As your Professional Organizer, I can help simplify various areas of your life. My goal for our time together is to help clear out the chaos in those areas in your life that are causing you stress and robbing your peace. As a result of our time together, you will enjoy an organized space to come home to, find the things that are important to you, save money, and simply enjoy life more. 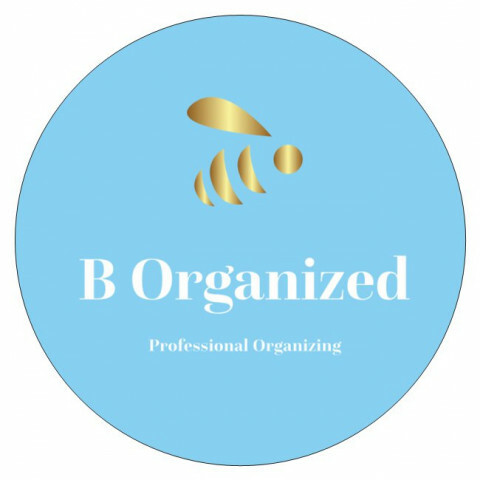 I am looking forward to assisting you in your pursuit to "B Organized!"